← How to Avoid WordPress Firefox Redirect Loop Error? Google just announced 2 new products that is about to pave way for the next generation of mobile payment systems – Google Wallet and Google Offers. 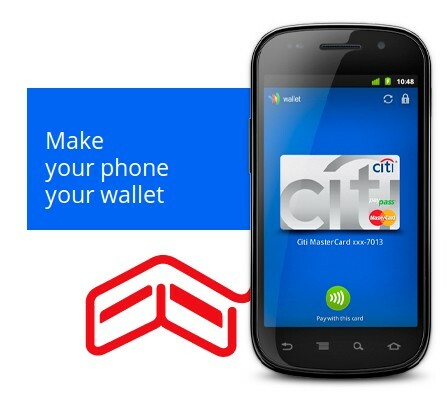 Google Wallet will let you store credit cards, loyalty cards, etc and will let you pay for purchases with a single tap. Google Offers will use NFC to show you offers around you on your mobile. At the launch, the only phone to support Google Wallet is the Nexus S 4G available on Sprint. Google has partnered initially with MasterCard so if you have a Citi MasterCard, you can start using Google Walltet anywhere you see MasterCard PayPass. Here are a few Google SingleTap merchants you can use it with. You can just tap your phone on the PayPass counter and you can put in your pin and pay for the transaction. Voice Actions – get directions, write text messages, play music, make calls, etc. Can you say wow? 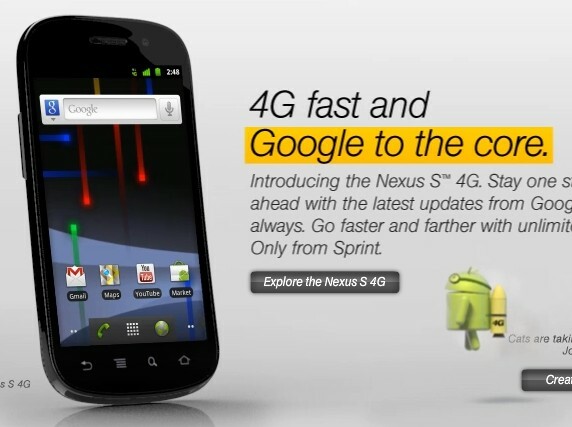 Google Nexus S 4G is one of tyhe most capable Android smartphones out there. And coming from Google, it is the choice for those who love unadulterated pure Google phone experience. If you are in the market for a smartphone, do yourself a favor and check out this amazing feature-packed smartphone.